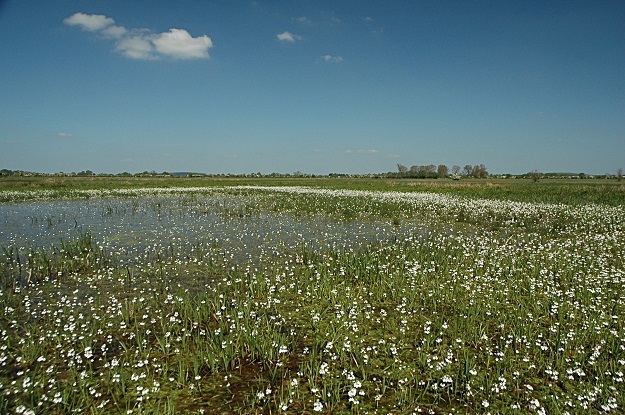 Freshwater Habitats Trust is a national charity created in 1988 to ensure the future of wildlife in our freshwaters. The freshwater environment is under threat everywhere. Freshwater Habitats Trust believes that maintaining rich and healthy freshwater habitats brings benefits to everyone, and they work to protect them through strong practical action backed by sound research-based information. Multi-taxa structured surveillance of ponds, including species and habitat data.